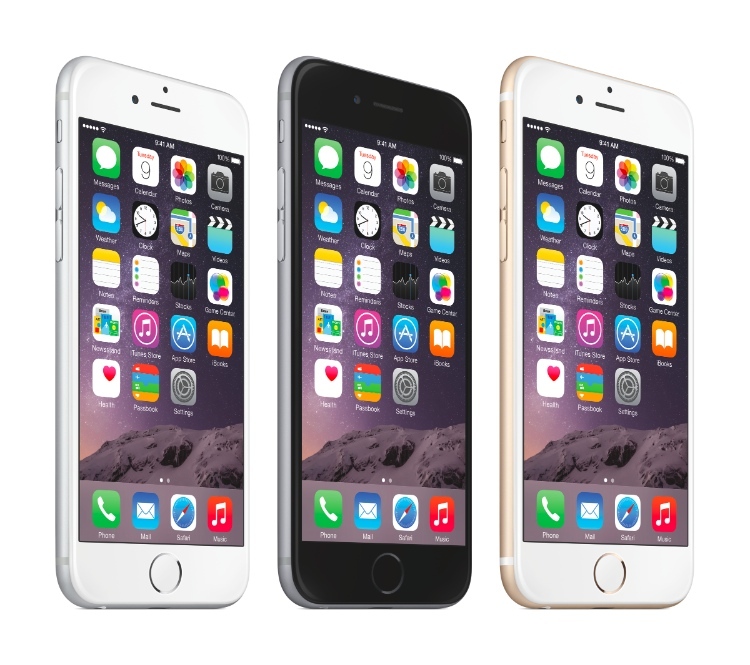 Today, Apple unveiled the new iPhone 6, iPhone 6+, and Apple Watch at their event in Cupertino, California. As expected, the new iPhone 6 has a 4.7 inch screen, while the iPhone 6+ has a 5.5 inch screen. Both models offer significant spec improvements to the iPhone 5S with enhanced resolution, processor speed, camera features, and more. The phones will be available in 16, 64, and 128GB configurations, and the 16GB iPhone 6 will be available for $199 with a two-year contract, and the 16GB iPhone 6+ will sell for $299 with contract. They will be available for pre-order on September 12th and will ship September 19th. The new generation of iPhones will feature Apple Pay Near Field Communication (NFC) payments in an attempt to replace conventional wallets and payments. Apple Pay integrates the iPhone’s fingerprint scanner for added security. Apple has already worked with major companies like McDonald’s, Duane Reade, and Target to enable Apple Pay at their locations. 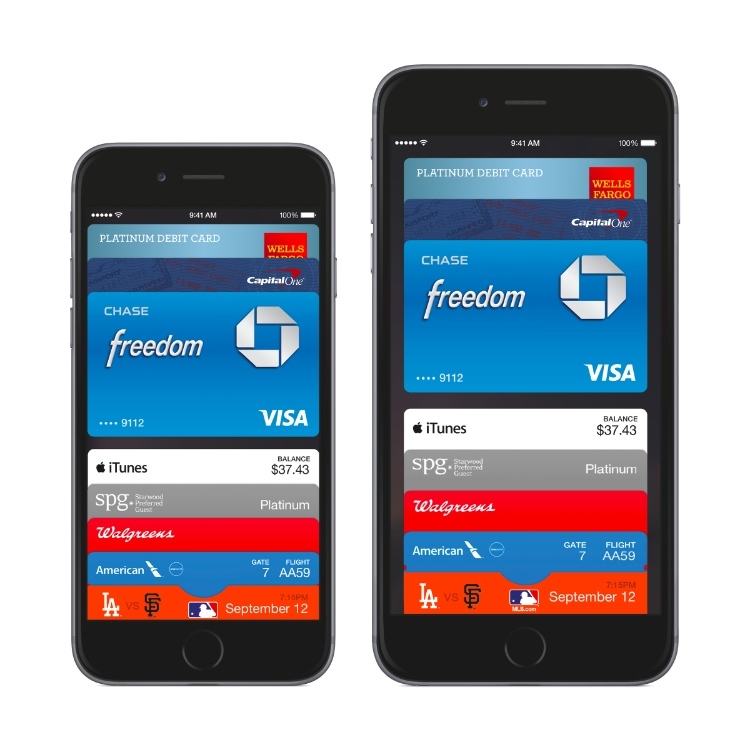 The main focus of Apple Pay seems to be ease-of-use, security, and privacy. 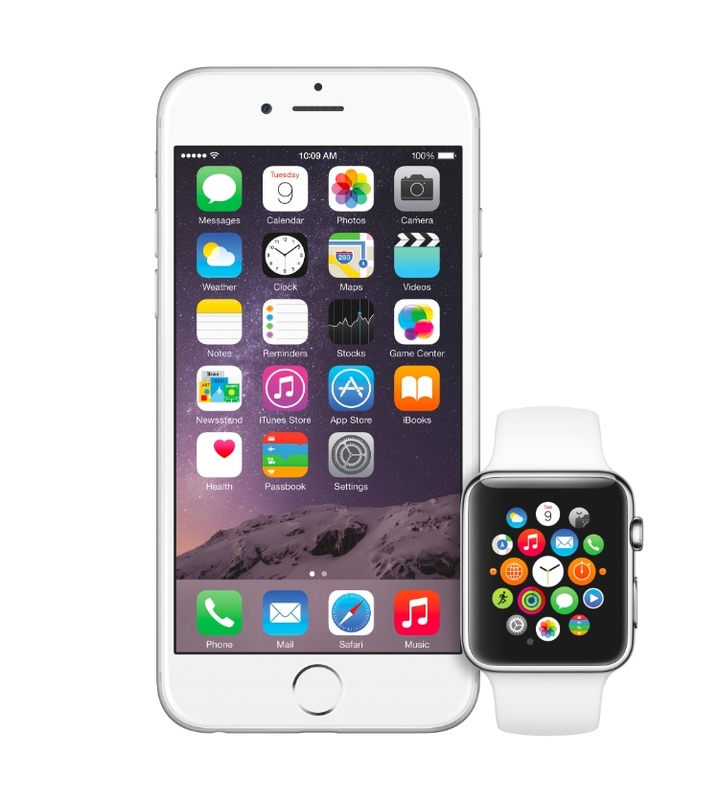 The other big announcement from the event was the Apple Watch, Apple’s venture into the smartwatch market. Navigation on the Apple Watch will be done through the small dial on the side of the device called the “digital crown.” The screen is a flexible display made of sapphire crystal, the second hardest transparent material next to diamond. Like the new iPhones, the Apple Watch will also come in two sizes, but will also be available in three different editions, the Apple Watch, the Apple Watch Sport, and the Apple Watch Edition. It is available with a variety of different watchbands as well to allow for customization. The Apple Watch has a number of fitness features built into it including health monitoring centered around the new Fitness and Activity apps. It can be used to set health and fitness goals and monitors activity throughout the day. 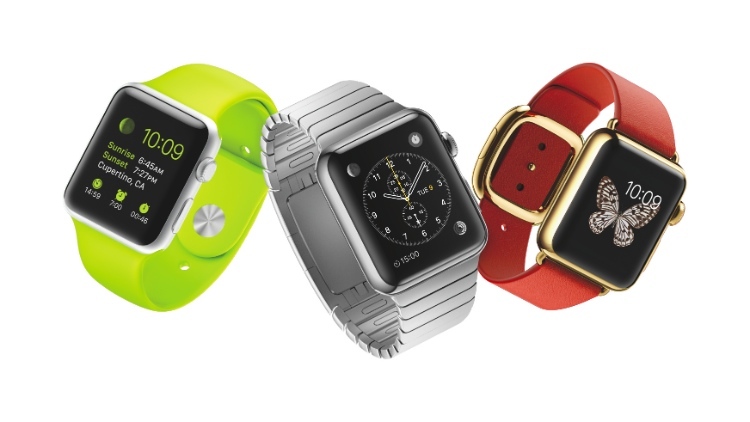 The Apple Watch will sell for $349 and will be available in early 2015. The band U2 closed out the live stream event with a performance and the announcement that their new album Songs of Innocence is now available to all iTunes customers for free in what they’re calling the biggest album release in history.